It’s been a busy March scoping horses for Equine Gastric Ulcer Awareness month. We have been finding lots of ulcers and started treatment in several horses. Could your horse have ulcers? 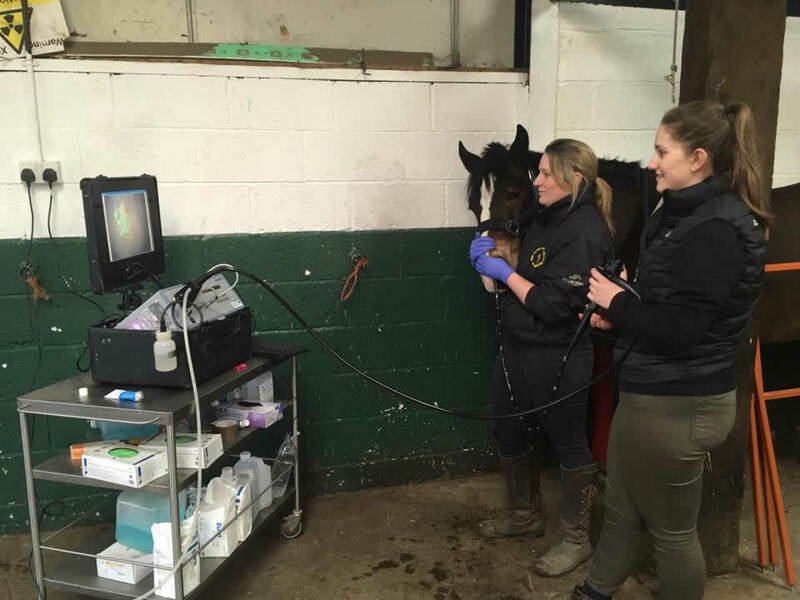 Book your horse in in March and get a 50% discount on your first gastroscope!